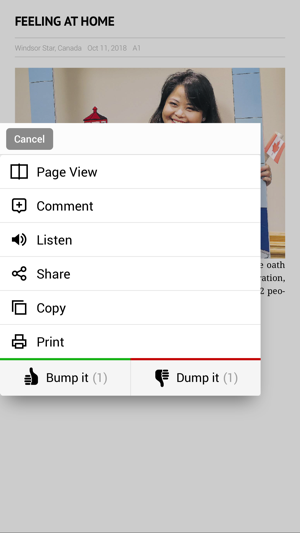 The easy to use interface lets you flip leisurely through the pages like a newspaper, or conduct searches and share articles with friends like a website. 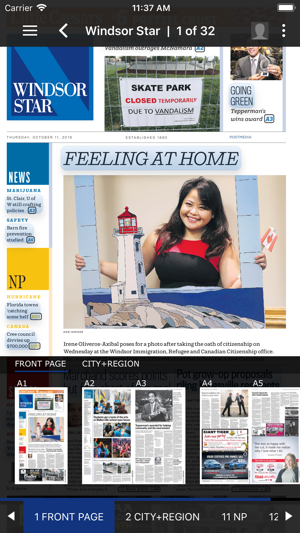 Whether you are at home, work or on the go you can enjoy your ePaper delivered on your favourite device. 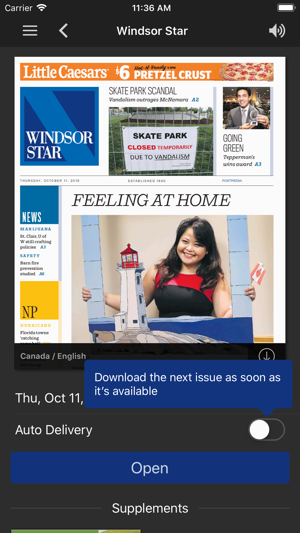 •The Windsor Star ePaper app allows you to subscribe to a 1 month subscription for $12.99/month or purchase a single issue at $1.99/issue. Fixed a few issues on iPhone/iPad landscape mode. Improved the reading view for both landscape and portrait mode. 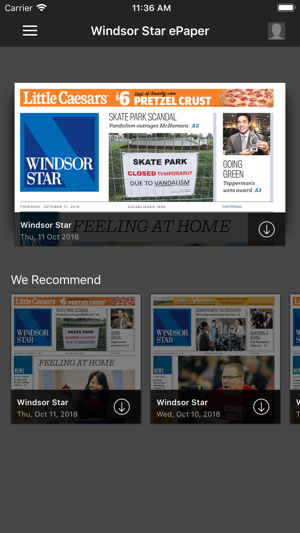 No paper delivered today and no paper last Tuesday so I'm going to be canceling the Windsor Star since the best they can do is give me the paper the next day. Just what my family wants an old paper. I know this is the ePaper but I guess I'm not going to be receiving this either once I cancel. I don't mind not having no hand held paper on Monday, why can't there be an e paper on that day I know we can go on line, and I have but I find mostly adds, video that are trying to sell something. I feel if you put it on line why not on E PAPER? 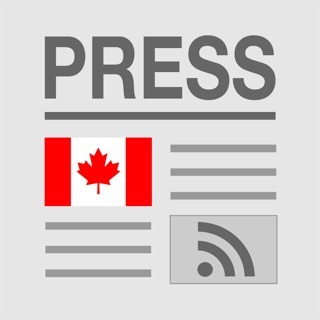 © 2015 Postmedia Network Inc. All rights reserved. Unauthorized distribution, transmission or republication strictly prohibited.